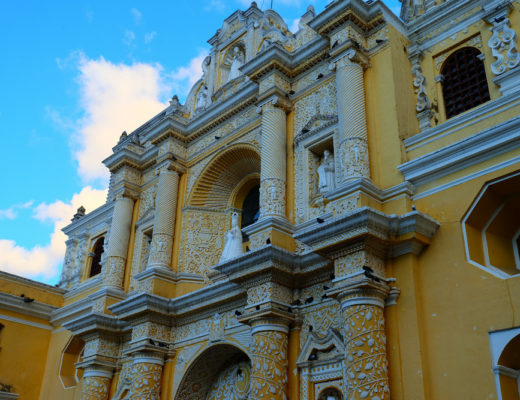 Nayarit is a small state in Western Mexico on the Pacific Ocean and is lined with some fantastic beaches, towns, nightlife, and amazing local markets. I grew up in a house that was very colourful and inspired by the Mexican culture. My Mom has been going to Mexico for 20+ years and she loves the vibrance of the culture, so naturally, she owns a lot of different pieces of local art, crafts, etc. 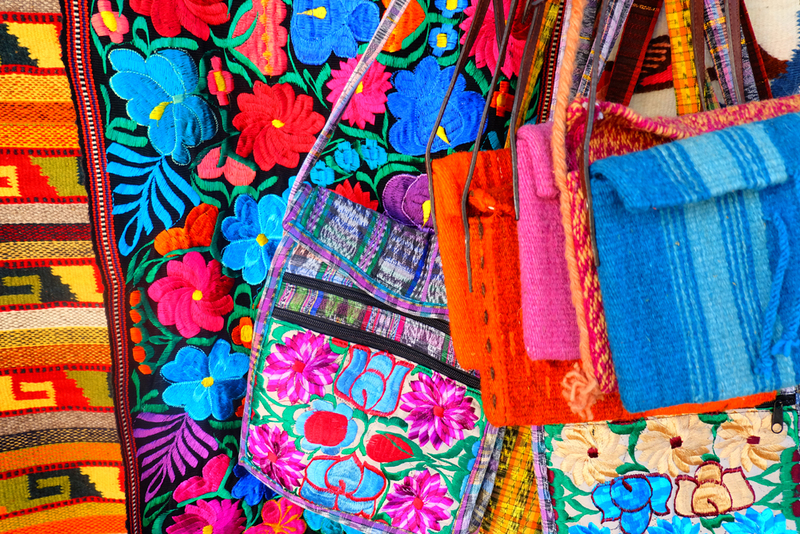 Since I grew up around this and grew up going to Mexico, I also love visiting the local markets to see what different, beautiful things they have to offer. 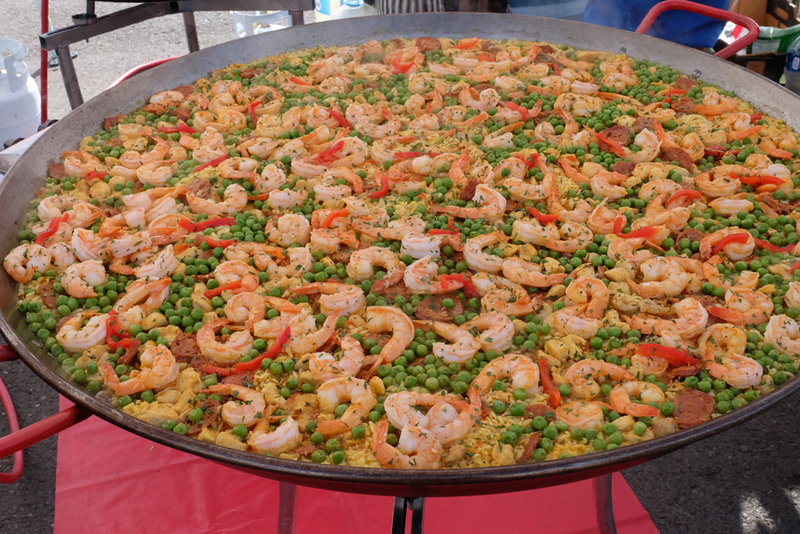 There are so many markets in the area, it can keep you entertained for days! 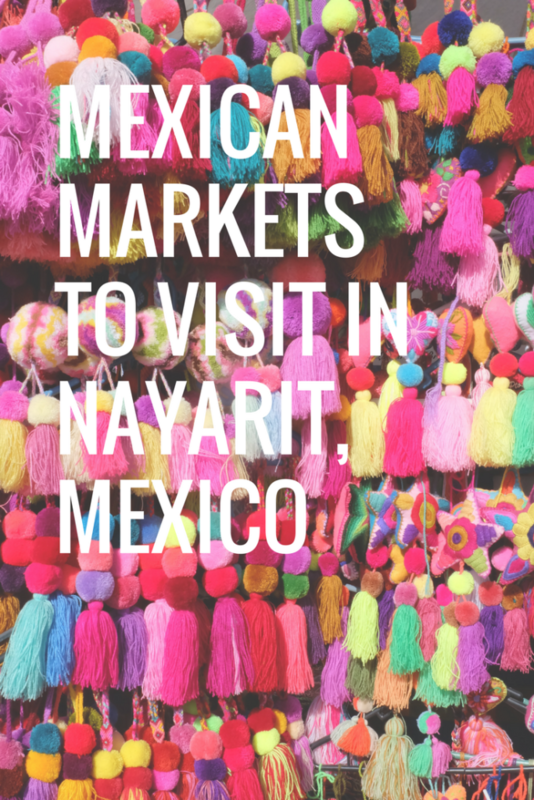 Here are some of the key markets in Nayarit for you to visit. 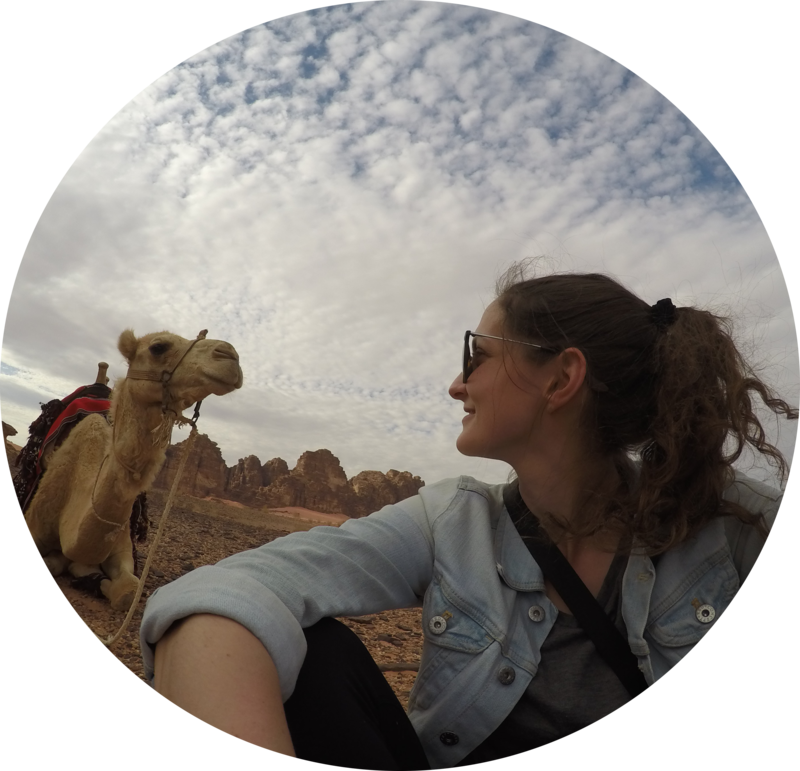 All of them are tourist friendly and easily accessible by taxi or public transportation. This market takes place on Sunday from November through April and it gets incredibly busy. Try to arrive right when the day starts to avoid the crowds. It’s open from 10am-2pm. La Cruz is a small fisherman town located about 30 minutes from Puerto Vallarta. This market is filled with all sorts of vendors selling crafts, jewellery, clothing, and food, and is located down by the marina next to the fish market. Bucerias is one of my fav towns in this area because it’s small, walkable and is lined with cute shops, markets, great restaurants, and the list goes on. Their market takes place every Wednesday featuring everything you can possibly imagine located on Lazaro Cardenas and Javier Mina from 9am-1pm. 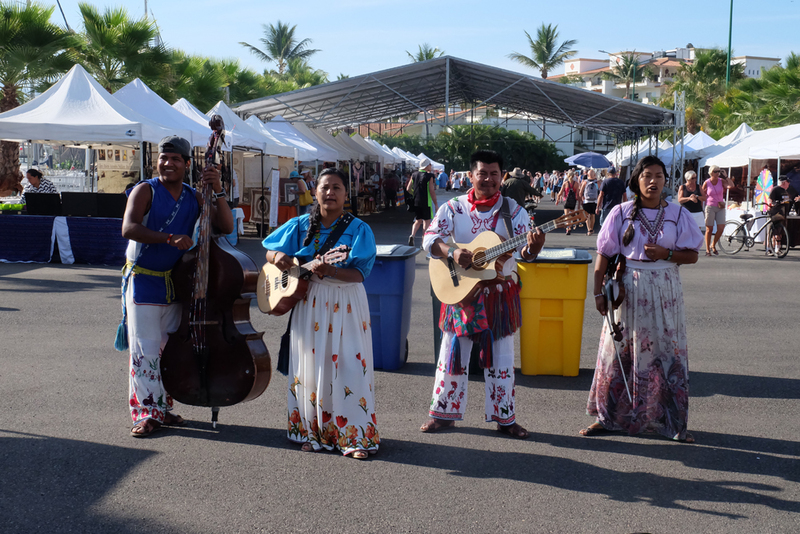 The market that takes place around the Paradise Village resort grounds in Nuevo Vallarta is another great market with a ton of vendors. 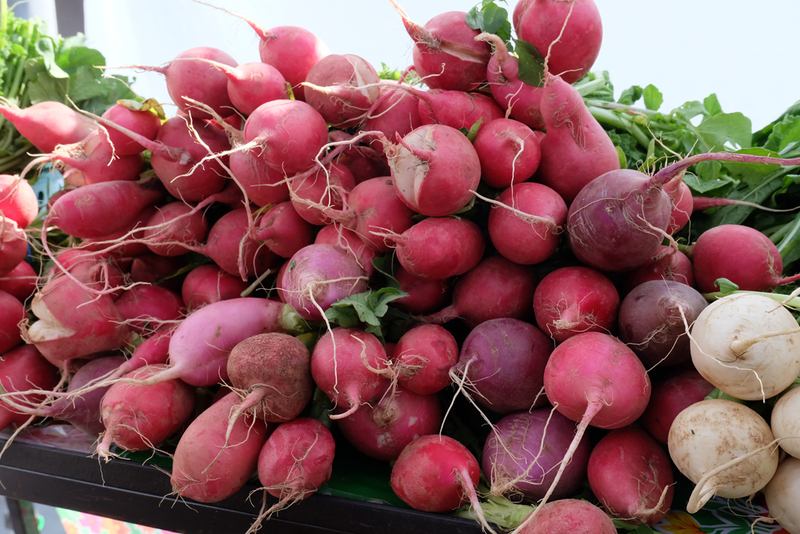 This market runs every Tuesday from 9am to just after noon from November to May. Okay this market isn’t in Nayarit, it’s in the state of Jalisco in Puerto Vallarta, however it’s so close that I thought I’d include it. This market happens every Saturday and lines the malecon, stretching around 75km. This market is a big one, and definitely one of the busier ones given the convenient location. Catch this market between 9:30am-2:00pm. This market I haven’t made it to yet, but it’s one of my moms favourites. 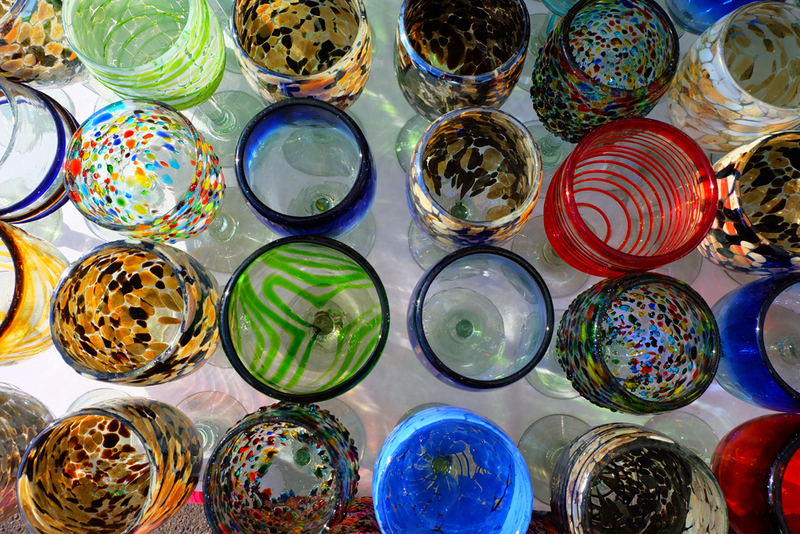 La Peñita is one of the largest and well-known open-air markets in the area and it’s filled with glassware, silver, pottery, rugs, handicrafts, food and more. 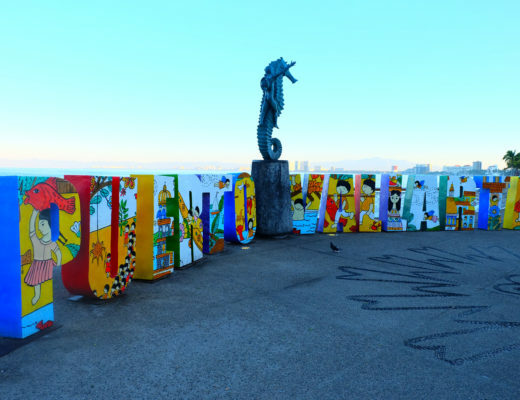 Located in La Peñita Plaza, running from 8am-1pm on Thursday year round. Running Tuesdays from November to May in Plaza del Sol (the main plaza of the town), the San Pancho market offers all sorts of natural, organic products, alongside all the other things you find in a Mexican market. 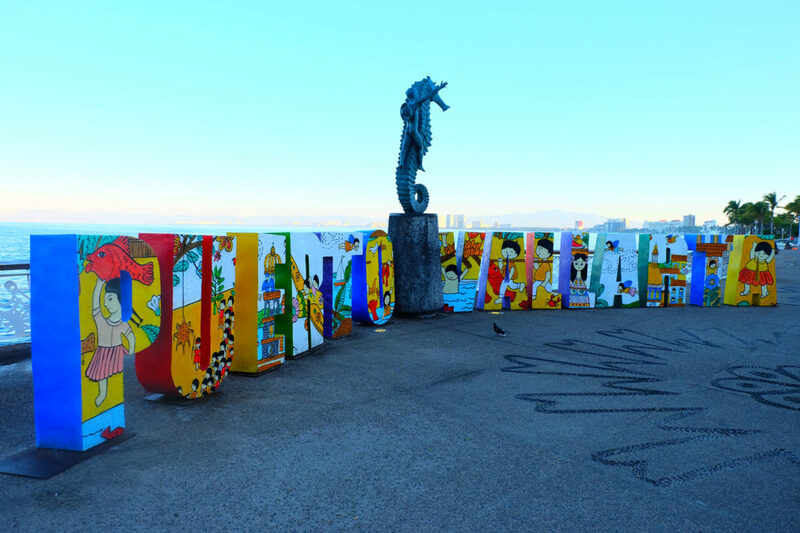 San Pancho is located about an hours drive from the Puerto Vallarta airport and the market runs from 9:30am-2pm. 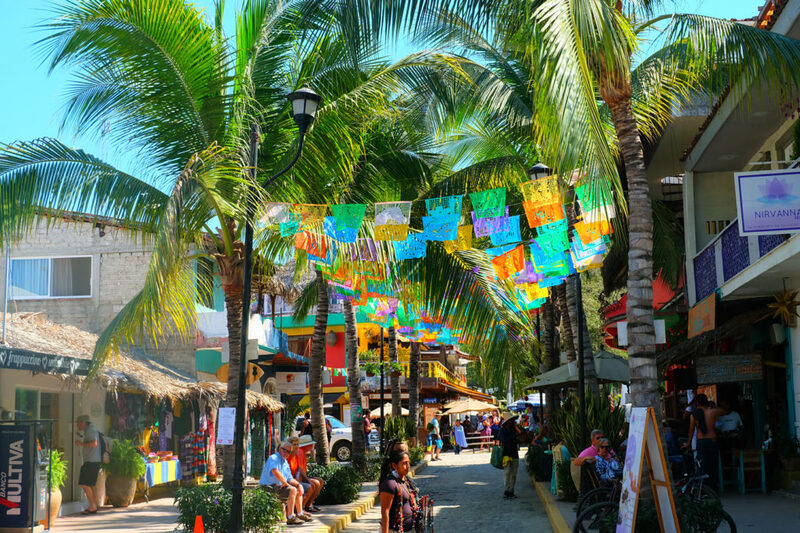 Happening Fridays from November through May, the market in the cute, laid back, surfer town of Sayulita happens from 10am-2pm on Calle Revolucion (north of the bridge). 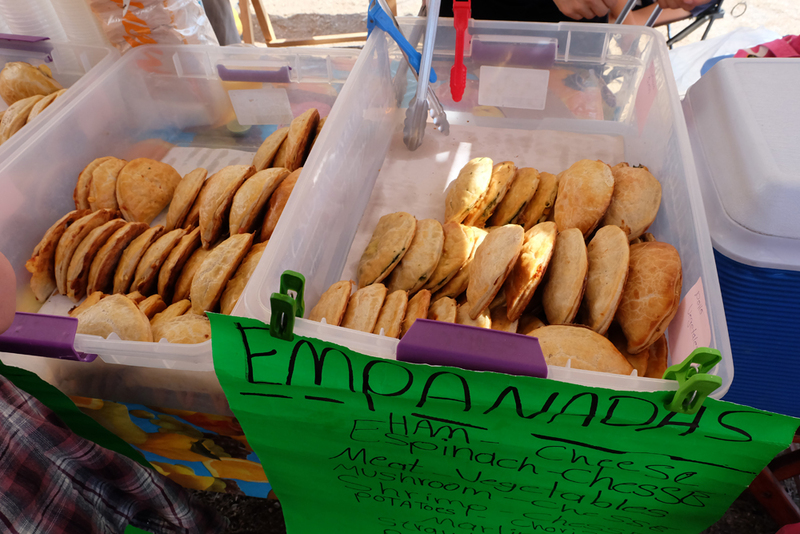 This market brings local, sustainable and natural foods from across the region to Sayulita. As you can tell, there are a ton of amazing markets in this area to shop until you drop at! This article only touches the surface. For more details on markets in the area, visit this link. I have been visiting Mexico for over 50 years. When I was child my family enjoyed vacations in San Miguel de Allende; as a teenager I spent a year of high school in Mexico City; I have visted Cuernavaca, Valle de Bravo, Puerto Vallarta, Sayulita and Ajijic, Lake Chapala and travelled to Cuba via Cancun. One of the most beautiful cities I have visited is Guanajuato. Now many years later and after two trips and lots of online investgating, my significant other and I are retiring to Ajijic, Lake Chapala, about 20 minutes from Guadalajara. We selected this area because of the fabulous climate and especially the low humidity (compared to Houston, TX), the beauty of the mountains, easy proximity to US via direct flight and the fact that there are Americans, Canadians and Europeans that have lived there now for many years. In all my years of exploring Mexico, I have never experienced any crime, ever. The Mexican people are very family oriented, friendly and helpful. I can”t wait to be a part of the Lake Chapala community..